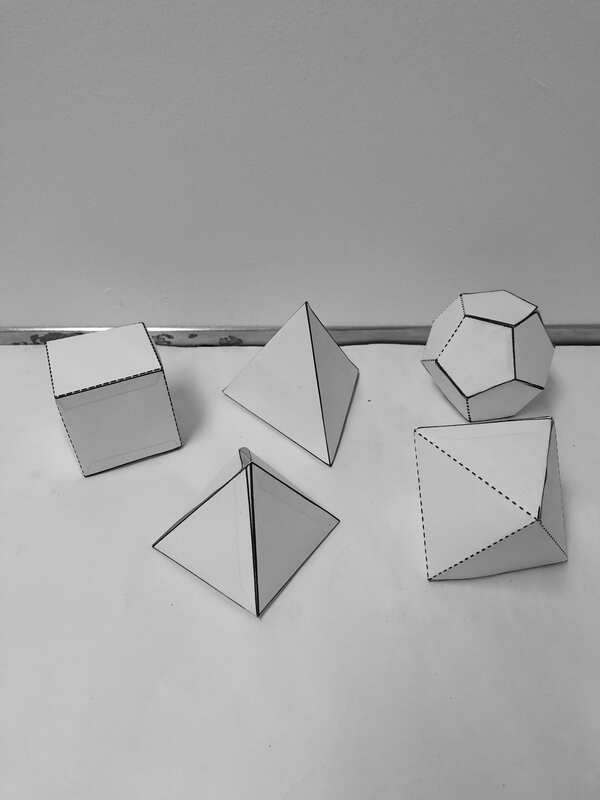 In this project, students were tasked to cut and glue together 3D Paper Polyhedrons. From doing this project, I honestly didn’t learn much. 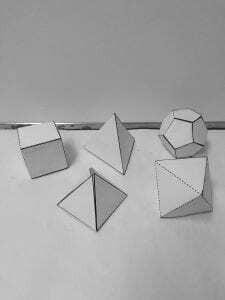 It was cool seeing how a single shape was repeated many times to create 3 dimensional shapes though.